A Particular Event | WE FOCUS ON THE DETAILS… YOU FOCUS ON THE DAY. 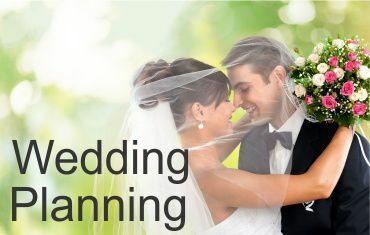 A Particular Event services can make the happiest time of your lives actually feel like the happiest times of your lives. 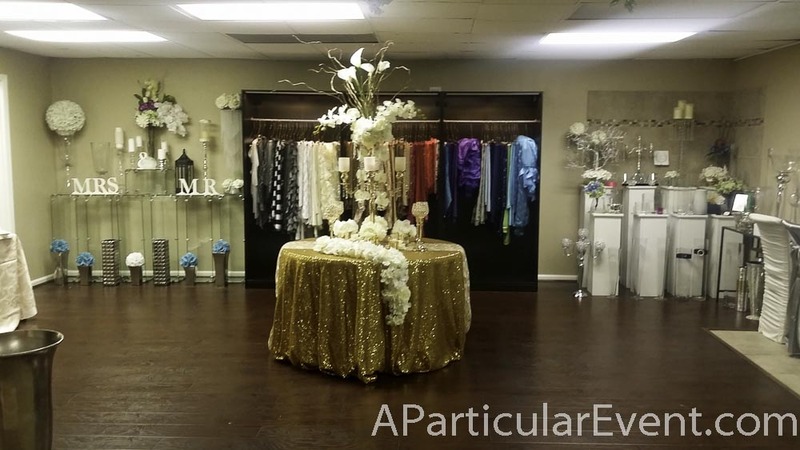 A Particular Event is full service wedding and event planning company localized on the Houston area specializing in: Floral Design, Wedding Design, Event Coordinator, Wedding Day Coordinator, Social and Corporate Events, Ceiling Draping, Wedding Decoration, Linen, Chair Cover, Napkin, Sashes and Accessories Rental. Our goal is to help you use your imagination to create the event of your dreams whether it is a fairytale wedding gala for you family and Friends. We moved to a our New Showroom!!! WE FOCUS ON THE DETAILS... YOU FOCUS ON THE DAY. 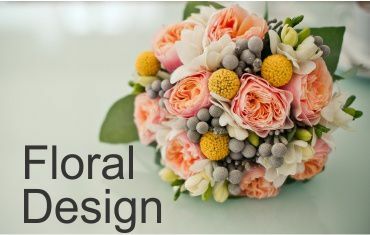 We, A Particular Event, specializes in organizing and planning weddings, business and corporate events, private parties and events and wedding flowers in general in the Houston and surrounding areas. 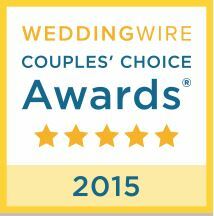 We offer personalized wedding coordination in the Houston Area from the time you selected a date through the wedding ceremony and reception. 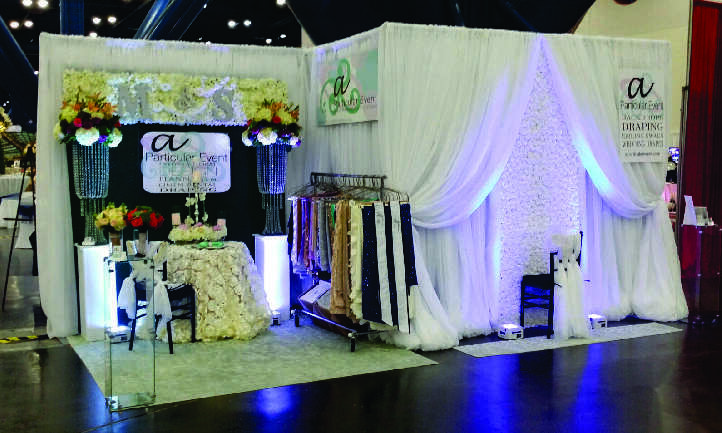 Floral Design, Wedding Design, Event Coordinator, Wedding Day Coordinator, Social and Corporate Events, Ceiling Draping, Wedding Planning, Wedding Decoration, Linen and tablecloth rental, Chair Covers, Napkins, Sashes Decoration items Rental. 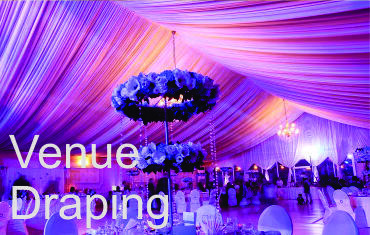 We provide everything you need to make your event something special. 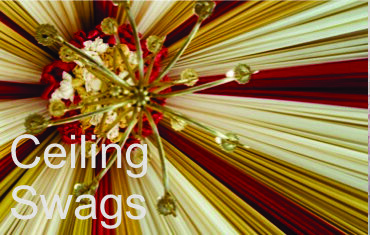 Wedding day coordination, design flowers, tablecloths, chair covers, sashes and table runners, curtains, backdrops and ceiling cover. We also provide accessories for decoration, up-lighting, pedestals, flower arrangements vases, candelabras, ceremony arch, and much more. 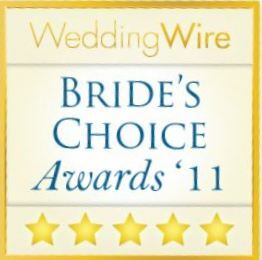 Wedding and Event linens, Tablecloths, Table Overlay and Toppers,Table Runners, Napkins, Chair Covers and Chair Sashes. Chair Bands and Buckles. Table Skirts and Clips. 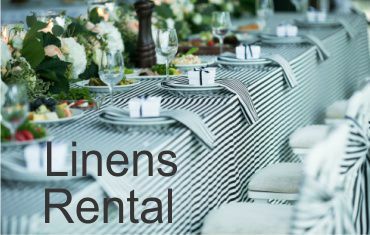 Our clients can choose from our extensive range of materials, like, cotton, satin tablecloths, spandex, organza, polyester and taffeta tablecloths. 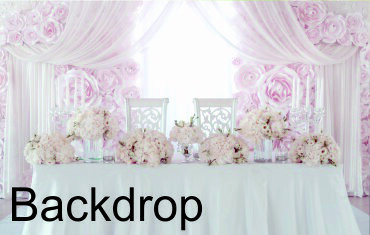 And from our many different colors and texture: Pinchwheel Taffeta Tablecloths, Pintuck Taffeta linens, Crushed Crinkle taffeta Table cloth, Ribbon Taffeta Tablecloths - Overlays, Satin Rosette Tablecloths, Pintuck Taffeta Table cloths, wedding Forest taffeta table linens, Chiffon chiavari chair covers.